Expand your research capabilities to include flash based applications, including dual luciferase and ATP assays. 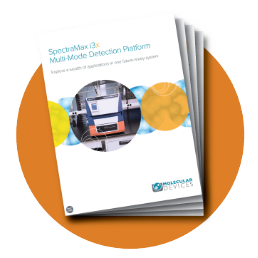 Dual auto injector cartridges for the SpectraMax® i3x Multi-Mode Microplate Detection Platform allows you to expand your research capabilities to include flash based applications, including dual luciferase and ATP assays. 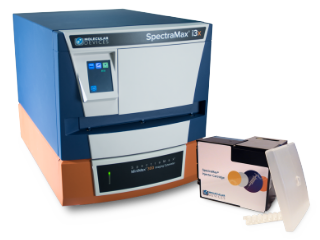 Expand your lab’s capabilities to include flash applications such as dual luciferase and ATP assays with the SpectraMax® i3x injector module with SmartInject™ Technology ensuring equal mixing across the plate for high-precision experiments. Engineered for high performance, the auto dual injector cartridge includes fail safe features including bubble detection and overflow protection to save precious reagents and maximize performance for those critical experiments in your lab. 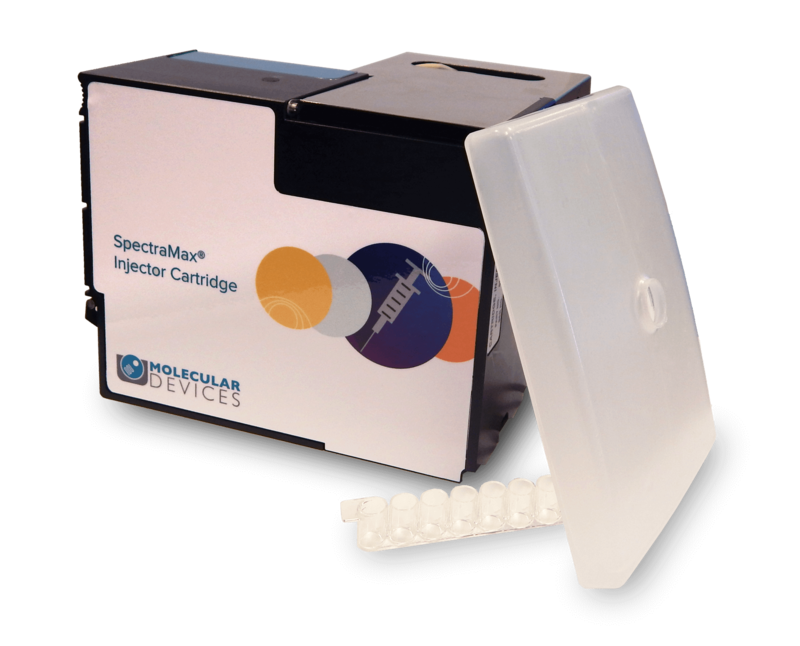 The SpectraMax i3x Injector Cartridge allows you to capture ATP reactions as quickly as they occur, reaching maximum signal in under two seconds after the addition of luciferin/luciferase reagent. 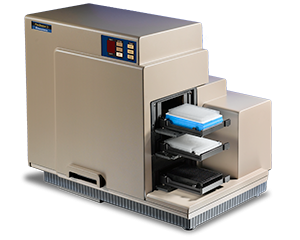 Take advantage of increased sensitivity using flash assays to get the most accurate data from your experiments. SmartInject Technology provides simultaneous injection and mixing to ensure complete reagent mixing and rapid development of luminescent signal, which are crucial for optimal assay sensitivity with minimal well-to-well variation. 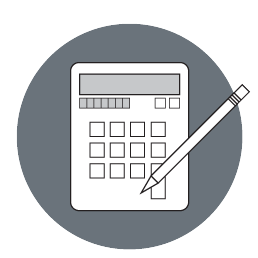 The revolutionary Acquisition Plan Editor allows you to easily configure a protocol to meet your assay’s strict requirements. Use the drag-and-drop graphical workflow interface to adjust every step of your experiment or choose from a large library of preconfigured assay protocols to save time. 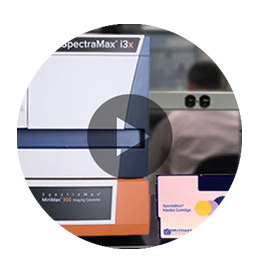 Learn about the SpectraMax i3x Multi-Mode Plate Reader capabilities and options in this short video.